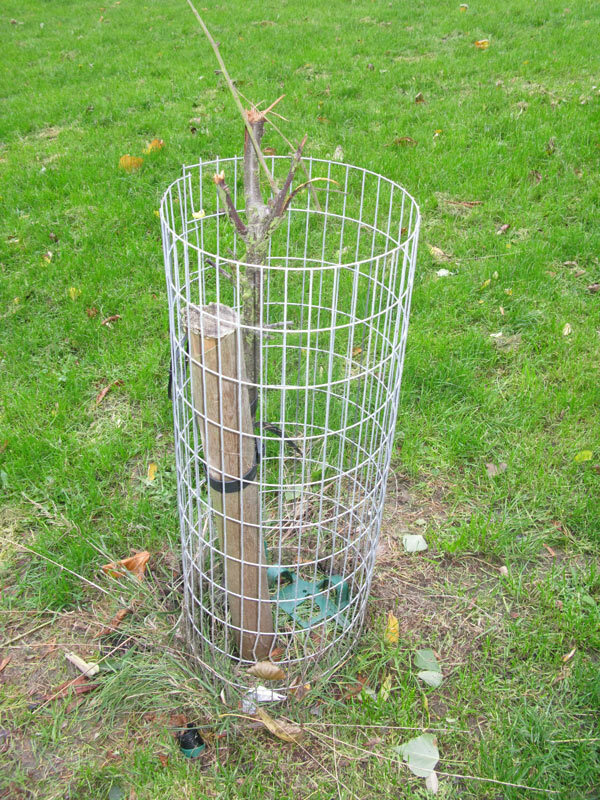 Sadly, three of the fruit trees that line the path to Sainsburys from the estate have been so vandalised that they need replacing. 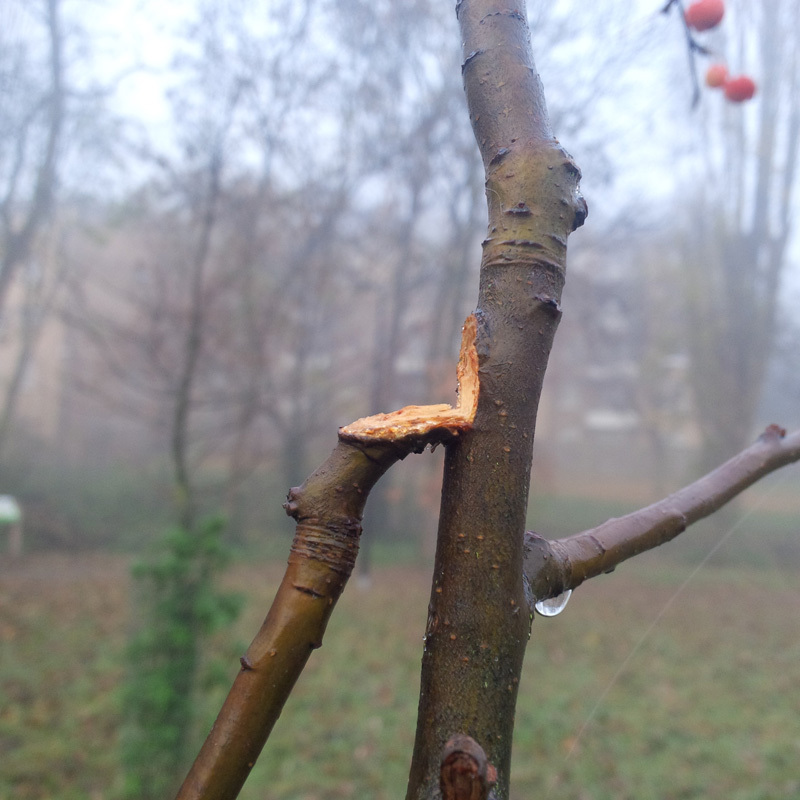 People seem to love grabbing the branches and snapping them. Someone from the LWT re-named them as “snaplings”. 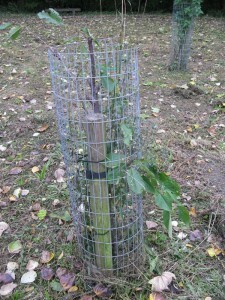 it’s such a shame as these trees will provide fruit for everyone if only they would let them grow! 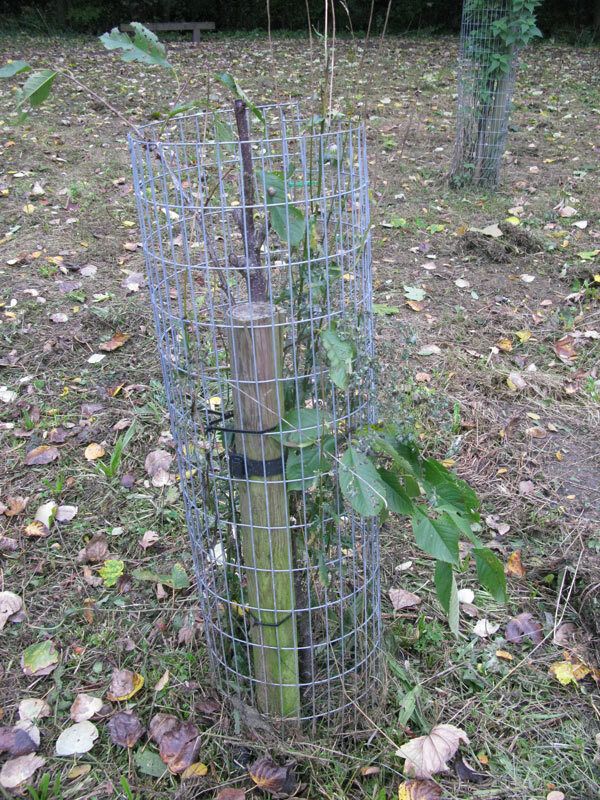 The good news though is that Cllr Govier has agreed to purchase 2 new fruit trees from his own pocket: a damson and a quince. These will go in during November. We also are awaiting news about the third tree and have been approached by the construction company who are building the Kings College Halls on Champion Hill. 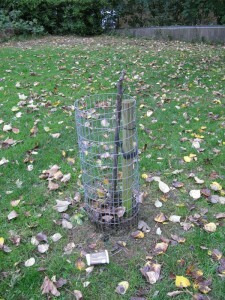 It looks as if they will be purchasing the third tree and this will be a Nottingham medlar. Please please please do not snap the tree branches as you walk past! A fourth tree has been identified as needing replacing. The damage is less obvious from afar but on closer inspection the 4 main branches have been split all the way down the central trunk. 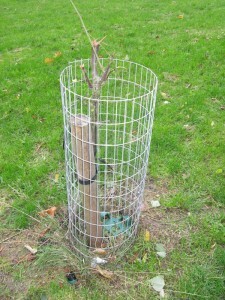 This means that water will get in and rot the tree from the inside out. The damaged tree is an apple tree. 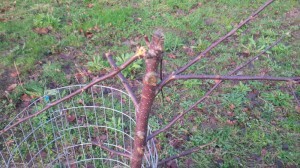 Today the broken tree branches were pruned to a straight cut to try and avoid this rot. 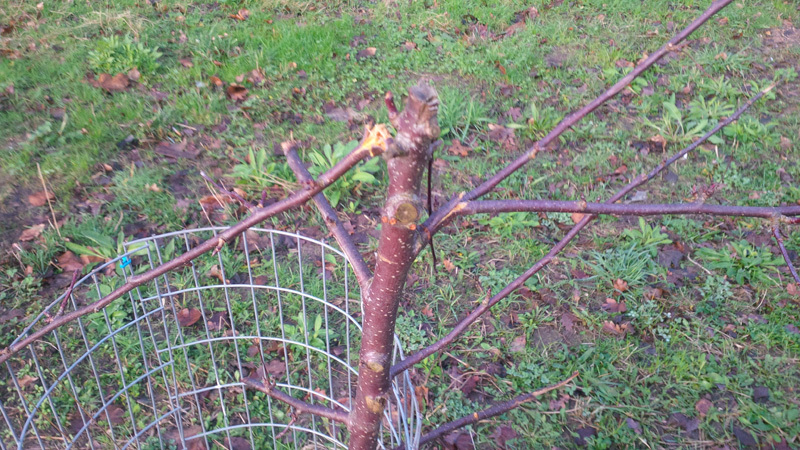 More damage – this time to the lovely crab apple. We will try to tape this up.